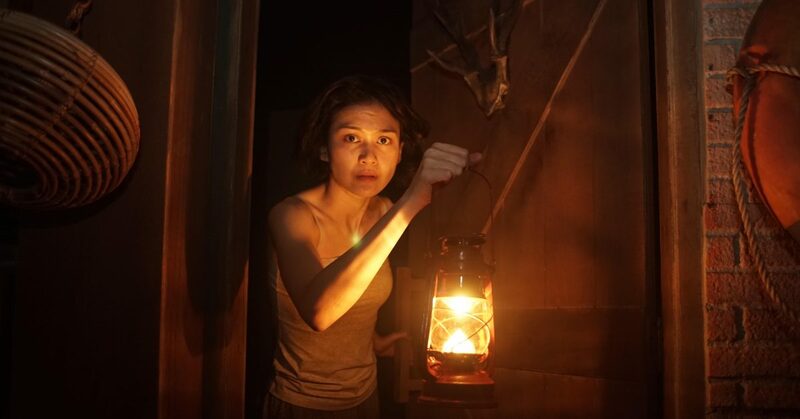 Two episodes from HBO Asia’s new horror anthology Folkore will screen in Toronto International Film Festival’s Primetime, marking the first time that an Asian series has been selected for the sidebar since it was launched in 2015. The two episodes are Folklore: A Mother’s Love, directed by Indonesia’s Joko Anwar (Satan’s Slave), and Folklore: Pob, from Thailand’s Pen-Ek Ratanaruang (Samui Song). Created by award-winning Singaporean film maker Eric Khoo, the six-part series also features episodes from Japan, South Korea, Malaysia and Singapore. Each episode aims to modernise Asian horror, exploring societal dysfunction in a manner that is specific to the country it is produced in, but with themes that will resonate across the region. The series, which received support from Singapore’s Infocomm Media Development Authority (IMDA), is scheduled to play later this year on HBO Asia’s broadcast and on-demand platforms. TIFF’s Primetime section aims to screen the highest-quality international television, deemed suitable for the big screen, focusing on storytelling that pushes the boundaries of original scripted series and episodic programming. Other series selected for this year’s Primetime include Amazon Studios’ psychological thriller Homecoming, starring Julia Roberts; Thomas Cailley’s sci-fi series Ad Vitam, about a rebellion against life extension technology; and Facebook Watch’s Sorry For Your Loss. This year’s TIFF runs from September 6 to 16, 2018.